(Yorktown). 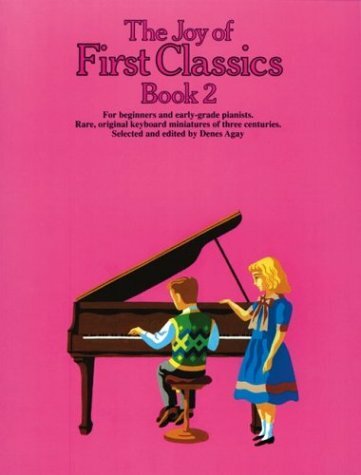 Rare, original keyboard miniatures of three centuries, for beginners and early-grade pianists. Selected and edited by Denes Agay.